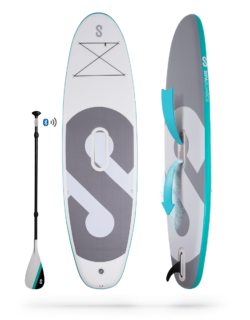 The SipaBoards Cruiser is the original classic. 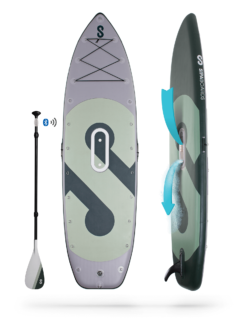 Its sleek lines cut through the chop and keep you paddling all day long, and its versatility makes it a great choice for recreation and enjoyment too. The Cruiser is the perfect board to take you further, to find what’s around the bend, and to help you find that hidden spot.